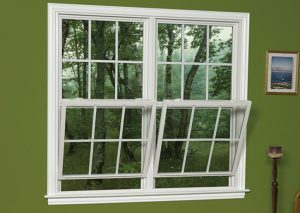 Is your glass sliding door, window or double hung window hard to close? not locking? making a noise when opening and closing? We can help! 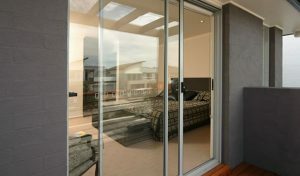 Full Window & Door Services have been repairing sliding doors and windows in Hamlyn Terrace and across the Central Coast for many years with hundred of satisfied customers. You can be sure that our service won't leave you disapointed. Contact us today to discuss how we can get your doors and windows sliding like new again. 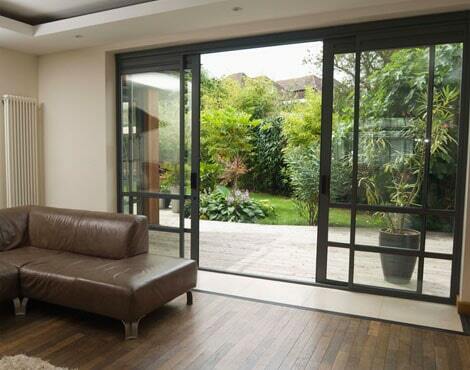 An ill-working sliding glass door can be a huge nuisance and prevent access to the outdoors and your patio . Our sliding glass door repair services are designed to help you open and close your sliding door with one finger and save you money on the purchase of a completely new sliding door repair. Before we can fix your sliding glass door system we will first have to remove the door. Obviously glass doors are heavy and take a certain attention to detail as to not damage them or the surrounding area. Many homeowners inquire about the dust and debris that will be created when we repair a sliding door and we assure them that we take all necessary measures to maintain their clean house and clean up after we are done. We santize and clean your track leaving it sparkling clean. 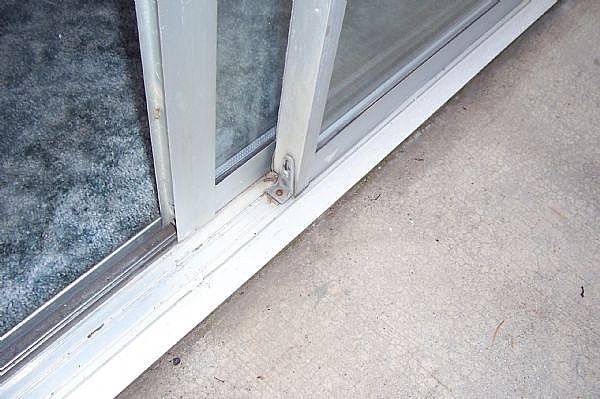 We will inspect the sliding door track to see if it is worn, bent or misaligned. Sometimes misaligned rails can be knocked back into alignment and we can perform this for you quickly. Other times the sliding door track has come out of position because of loose screws and this is also a simple fix. If the existing track cannot be fixed by the above we will replace the entire system so that your sliding glass doors can glide smoothly and efficiently. Other problems that may cause difficulty with sliding doors is the build-up of dirt or loose debris in the tracking system. We will look for debris and clean it out so that the door opens and closes smooth again. To get professional help repairing your sliding glass door please contact us and our staff will help you get the repair service you need.